The DOVE USA family of churches recognize and recommend these fivefold ministers for equipping local churches and ministries according to the specific calling and anointing that God has given them. If you desire your local church or event to grow and be equipped in specific areas of ministry we encourage you to invite one of our recognized fivefold ministers to your ministry. 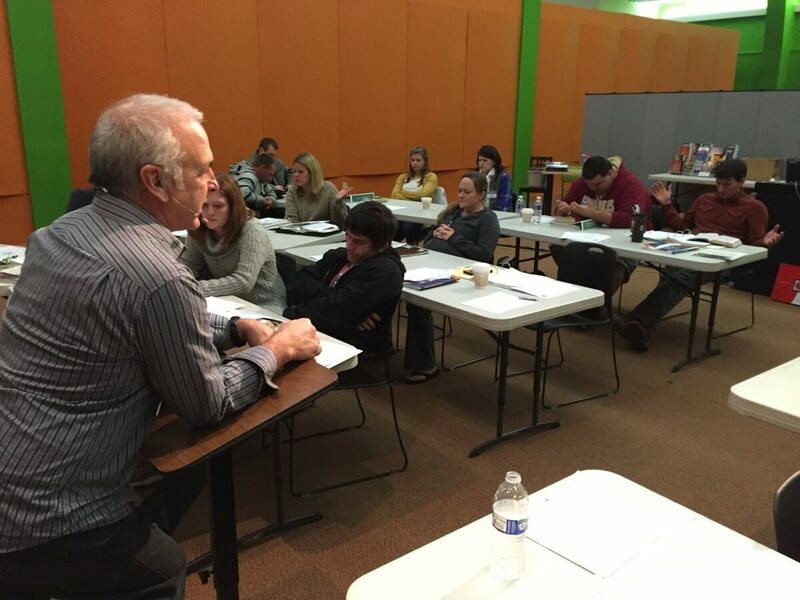 The DOVE Leadership and Ministry School has been training leaders for 20 years. 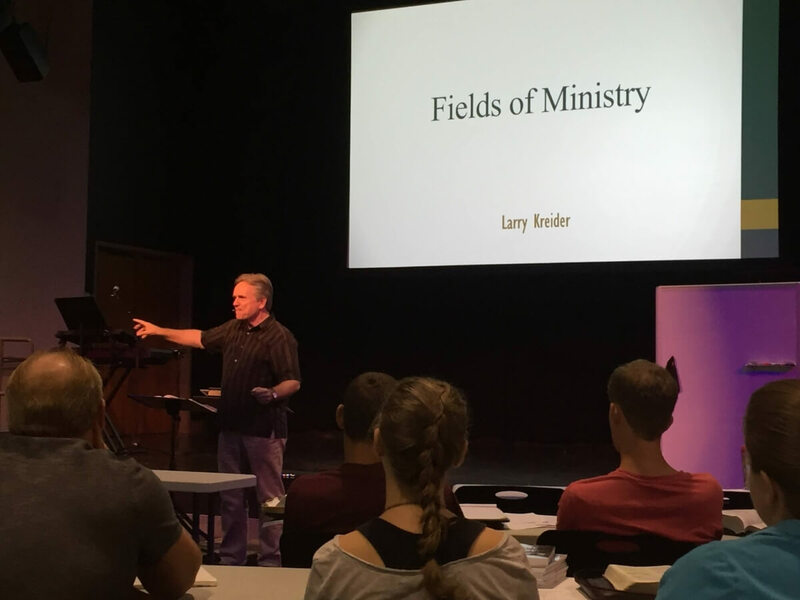 Hundreds of graduates are now successfully engaged in the church and marketplace. 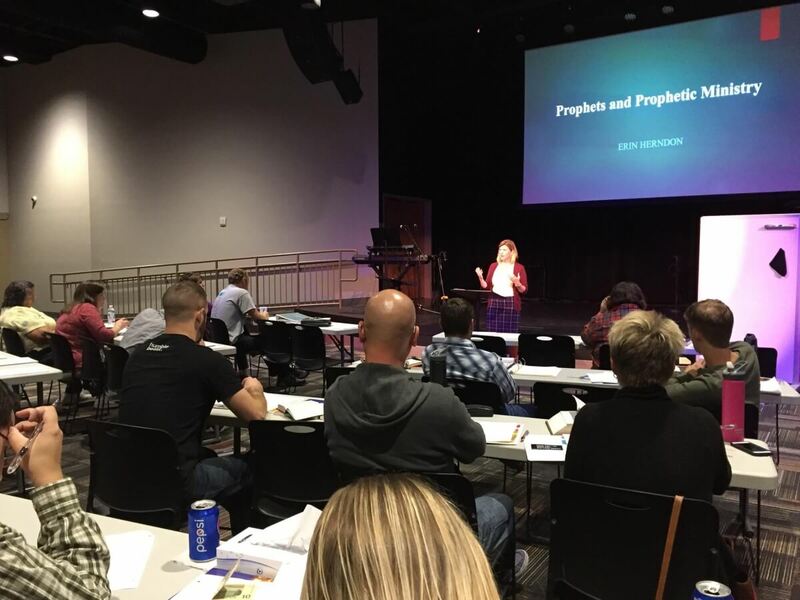 This school provides practical biblical training as well as Holy Spirit empowered impartation and activation.